Our first day on site has been fantastic and it is wonderful to see the beautiful scenery and meet so many people from across the world! 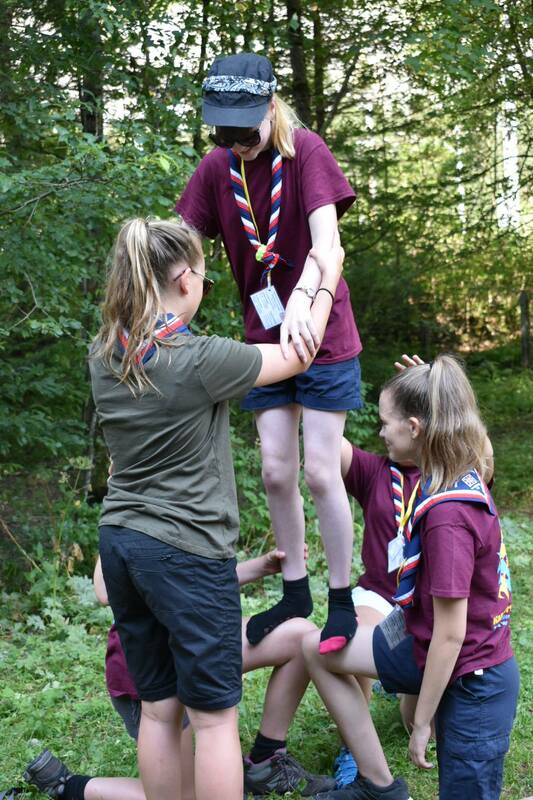 We have explored the site, taken part in the international sports afternoon and been to the village, everyone is in good spirits and looking forward to the hikes tomorrow! 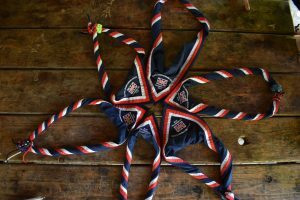 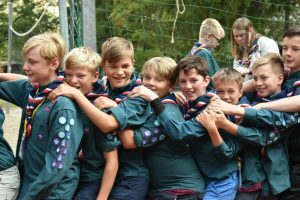 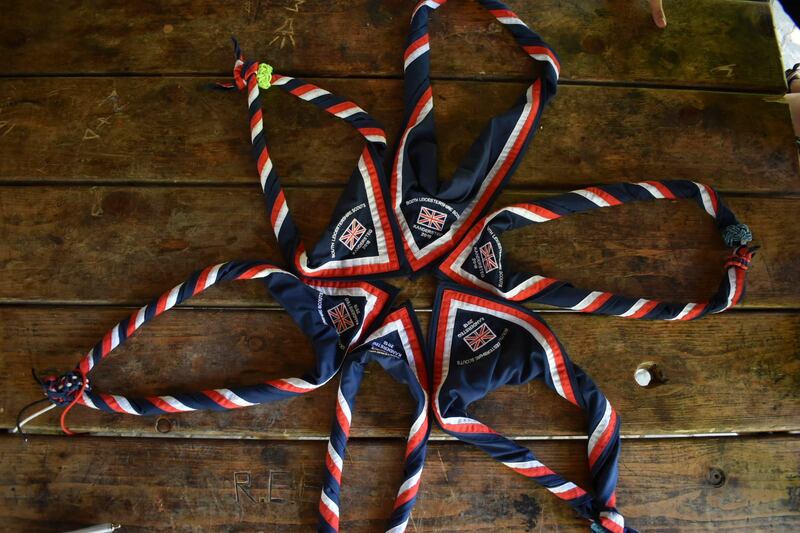 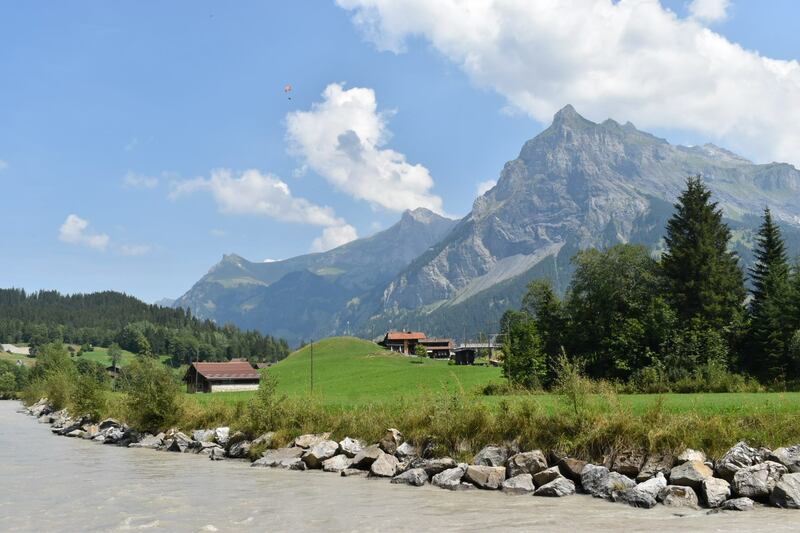 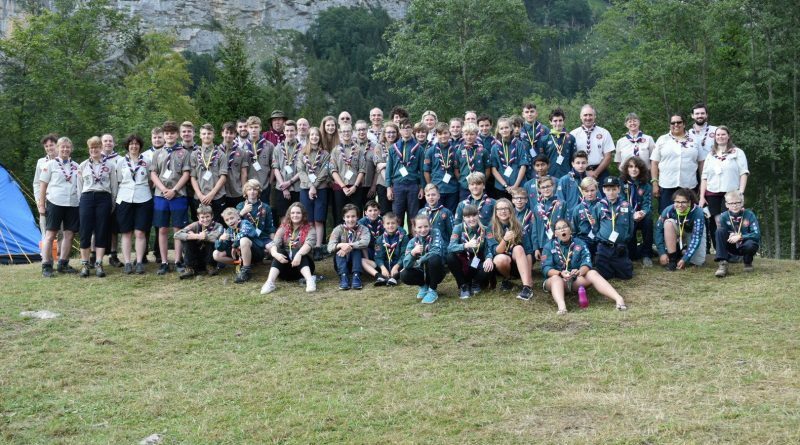 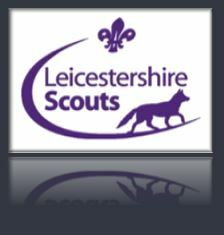 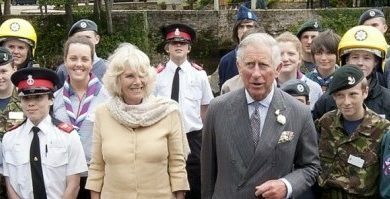 Kandersteg 2018&comma; South Leics Scouts Kandersteg 2018, South Leics Scouts shared a post. 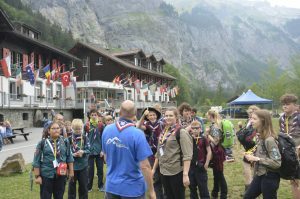 Kandersteg 2018&comma; South Leics Scouts Kandersteg 2018, South Leics Scouts added 38 new photos.